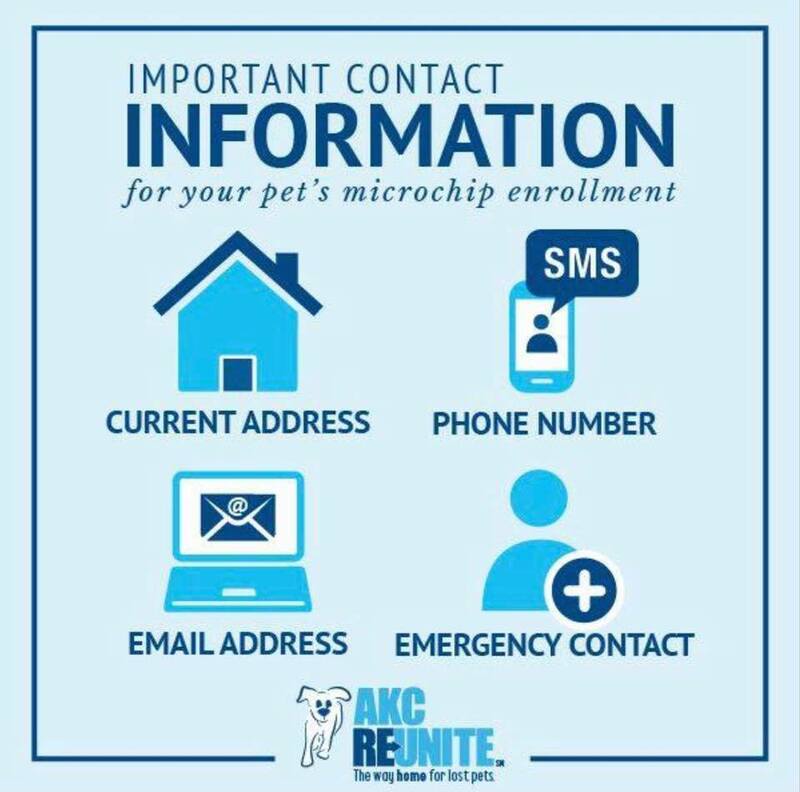 We provide AKC-ReUnite microchips with each of our puppies before going home. Please remember to register your pup, and to keep your pet's microchip information current in the event any info should change. Please click on the links to the right to register or update your information, or to learn more about AKC-ReUnite. 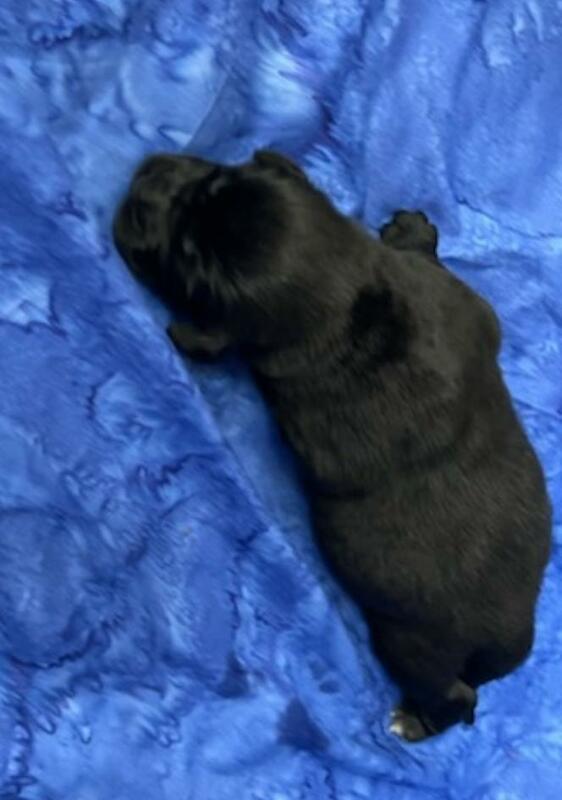 ​BRINGING YOUR NEWFY PUP HOME! Please click on our "Lifetime Tips" page to become more familiar with breed issues, find useful tips to help avoid future health issues, and to enjoy learning more about the breed. We try to keep our pages short, but informative, without dragging on with unnecessary opinions or propaganda. Your puppy will want to explore his new home; the new sights, smells, people, other family pets, and a whole new area to roam. He will learn where to eat, where to sleep, and where his toys and water bowl are. Please remind children to be kind and respect your puppy's space. Training a few simple commands will also teach your Newf obedience and help him to understand his position in the home. Training also encourages a more pleasant experience and a stronger bond. As your bond grows with your pup, as will his obedience! An untrained puppy is often an unruly puppy, one who could weigh well over 100-pounds in his first 18-months of life. Please view our INFO-LINKS page to learn more about breed issues and how you can help prevent them! ​ Your puppy is already microchipped. Your puppy folder comes with your pup's microchip information; registering your microchip online is quick and easy! ​ Make sure you speak to your veterinarian about setting up a schedule to keep your puppy's immunizations and deworming schedule up-to-date. 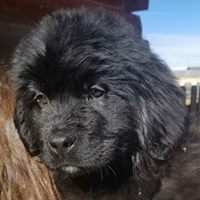 Water is of the most importance to any Newf, make sure your dog has water available at least until a few hours before bedtime. Newfoundland's drink a lot of water! Water is especially essential during warm weather; going without water during a warm day can be catastrophic to a Newfoundland. Water bowls/buckets can be easily secured to prevent tipping over, both indoors and throughout the yard. Outdoor shade is also extremely important, always provide a way for your Newf to get out of the sun. 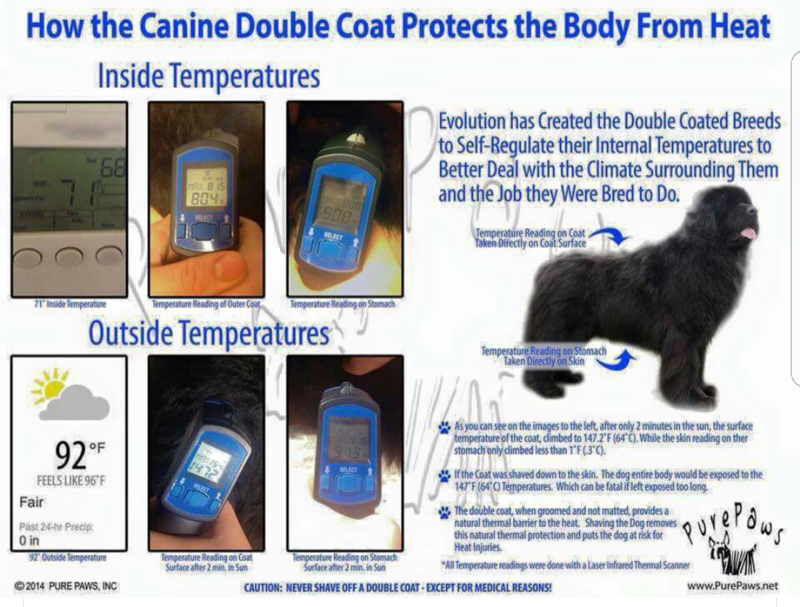 Your Newf will need to be fed a premium quality dog food, twice a day. Two smaller meals are recommended over one larger meal. Nu-Vet Joint Care vitamins (found online) have been proven to provide extra support to growing bones and joints. You will need to help protect your pups growing joints by not allowing him to use flights of stairs or getting too much exercise until his joints are finished growing; joints are finished growing at 2 years. Special care in loading and unloading from vehicles is also necessary. Jumping can also cause damage to soft growing joints of your pup, wether it be jumping up onto people, jumping off furniture, or jumping outdoors. Rawhide chew toys tend to be risky and are not recommended. 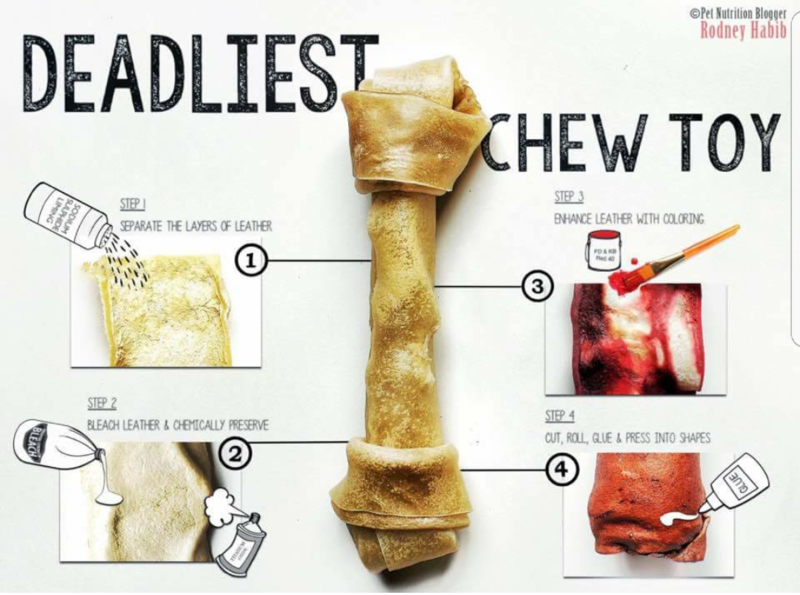 Rawhide chews are a choking hazard and can also block intestines when pieces are swallowed. Tennis balls are also easily swallowed and are a choking risk. Please choose safe toys or chews for your pup. ​ Brushing your Newf once a week will help promote a stronger bond, help prevent matting, and adds extra shine to his coat. Your Newf may also enjoy a good swim once in awhile, being a natural born swimmer. After a good swim, don't forget to check his ears and keep them clean and dry. 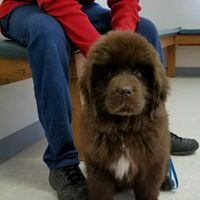 GROOMING: Don't forget to check your Newf's ears and keep them clean and clear of any debris, or excess moisture that could cause bacterial growth or infection. 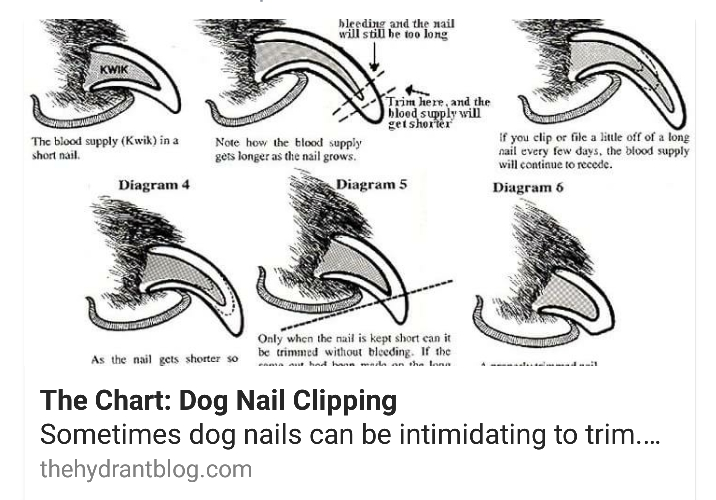 DOG NAIL CLIPPING: This is a great nail illustration with some interesting details on trimming, this is good to know even if your groomer does all of the nail trimming.